Comment: total yard size is 4000-5000 sq. ft., mostly flat. slight incline on small strip along side of house. Comment: Need mowing, edging and weeding service for front and back yards. Both are small but front yard has slight hill. Comment: I LOOKING FOR BI-WEEKLY LAWN CUTTING SERVICE ONLY (Wednesdays prefer day). AREA TO CUT WILL BE INSIDE AND OUTSIDE FENCED AREA. Comment: My lot is very small, just need help in weeding and mowing. Everett Lawn Care Services are rated 4.69 out of 5 based on 2,429 reviews of 48 pros. 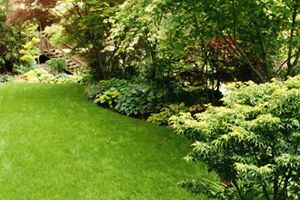 Not Looking for Lawn & Garden Care Contractors in Everett, WA?